Welcome back! It's week two here in my kitchen and today's recipe is one that even my teenagers never turn their noses up at! In fact, when I say I'm going to make it, they give me the standard ewwws and grosses. Then, when I hand them their plates, they devour it and always ask for seconds. 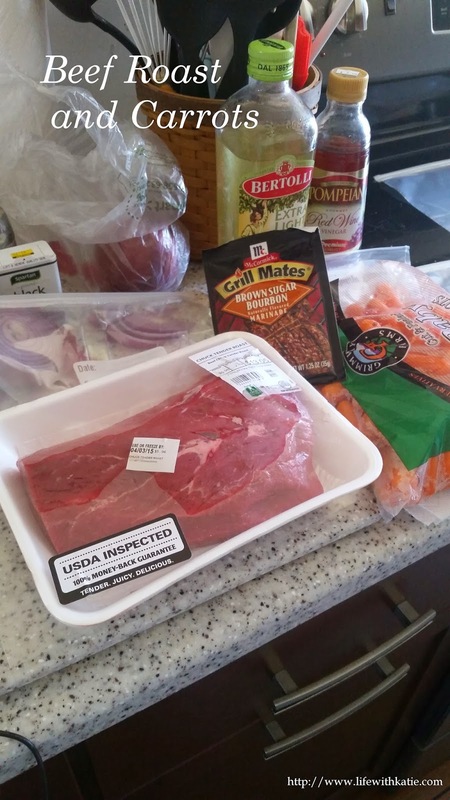 Plus, since beef roasts have been on my favorite food listing since I was a child, the entire family is happy. You can't beat that! 1 seasoning packet of your choice - I used the brown sugar bourbon the last time I made this and it was so good! Add all of the ingredients to your bag. Squeeze out as much air as possible. Cooking instructions: Thaw in refrigerator. 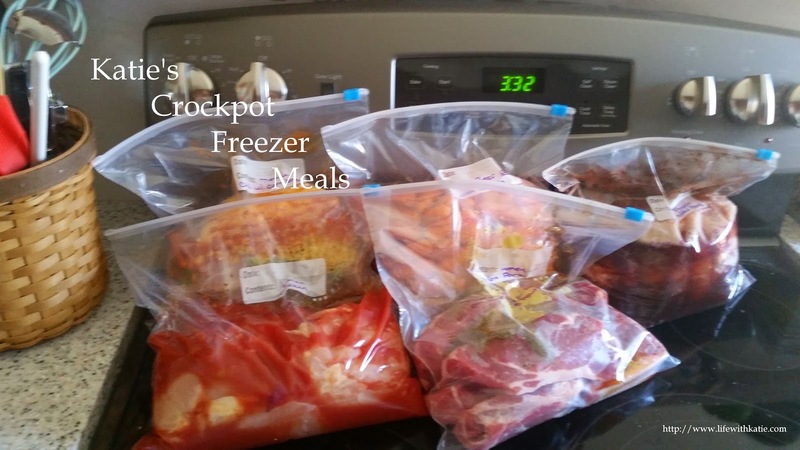 Place in crockpot and cook on low for 8-12 hours.